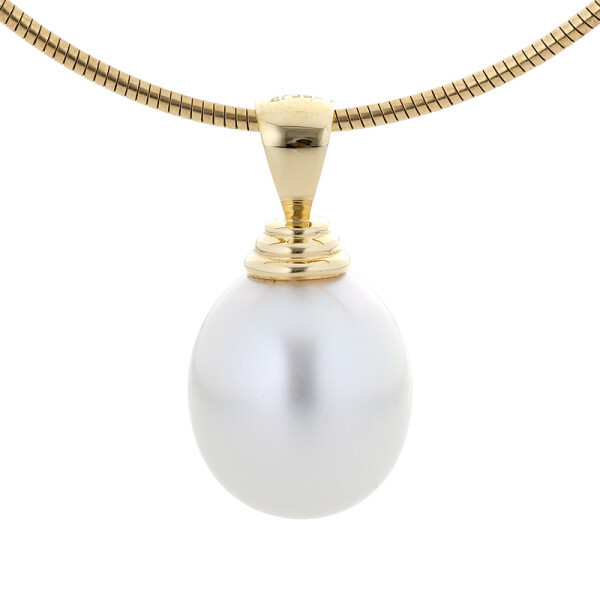 A tapering stack of concentric rings creates an interesting and stunning look in this South Sea Pearl pendant. 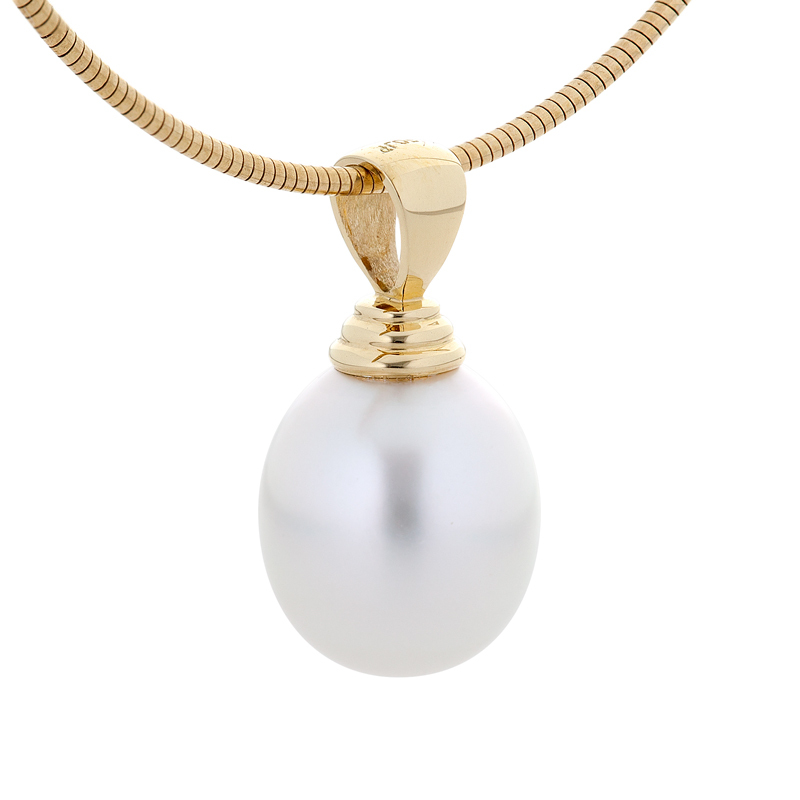 The light bounces off each curve for a bright finish without need for diamonds. Check out the matching Zulu Earrings here.